Venezuela’s president, Nicolas Maduro, just made a bold statement regarding his oil-backed cryptocurrency, the Petro Coin. However, the Venezuelan president didn’t specify the areas where the Petro will be used. Maduro also didn’t name any countries willing to accept the Petro Coin. This oil-backed cryptocurrency was first introduced back in February of 2018. 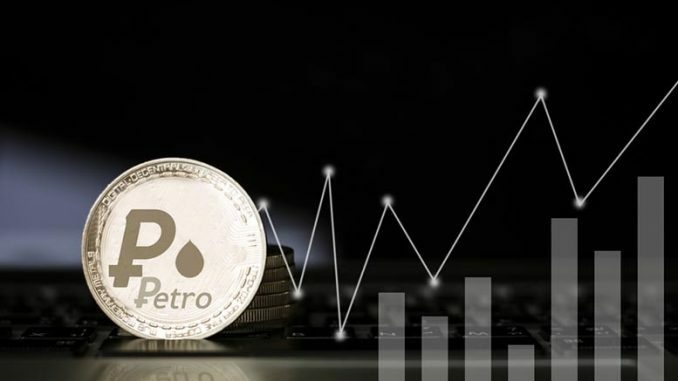 In the beginning, 82.4 million Petros were available for purchase with top cryptocurrencies and fiat currencies—excluding the Venezuelan Bolivars. The President even went as far as making it a requirement for some state-owned businesses to convert a percentage of their sales into Petros. Venezuela has been in a long recession and its currency, the Bolivar, has seen extreme and rising inflation. Many global leaders believe that Maduro is using the Petro Coin as a way for other countries to buy their debt. The Petro is a desperate attempt to pull his country from its economic and humanitarian crisis. While it seems the President has stuck to his guns about the Petro Coin, it remains still unknown if anyone will even accept the Petro. The US has had sanctions against Venezuela since mid-March and US banks will not be accepting any Venezuelan debt anytime soon.